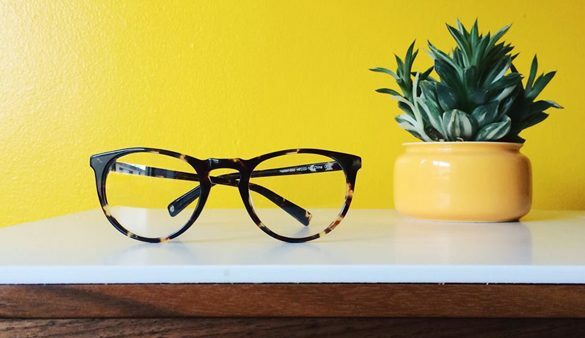 Warby Parker has changed the eye glass game. Now you can try multiple pairs of the affordable glasses and confirm that the pair you choose is the perfect one! They offer multiple styles, colors, and sizes so everyone is sure to find one that matches their personality and wardrobe.